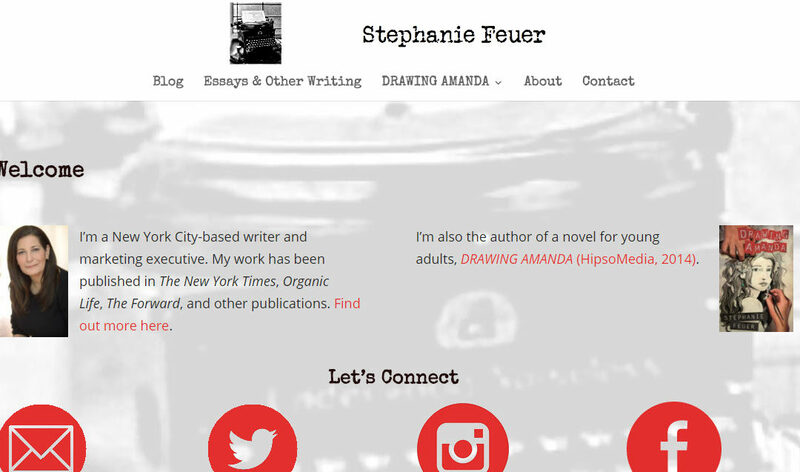 New WordPress website and social media help for accomplished poet and budding photographer Maryanne Casey Hannan. 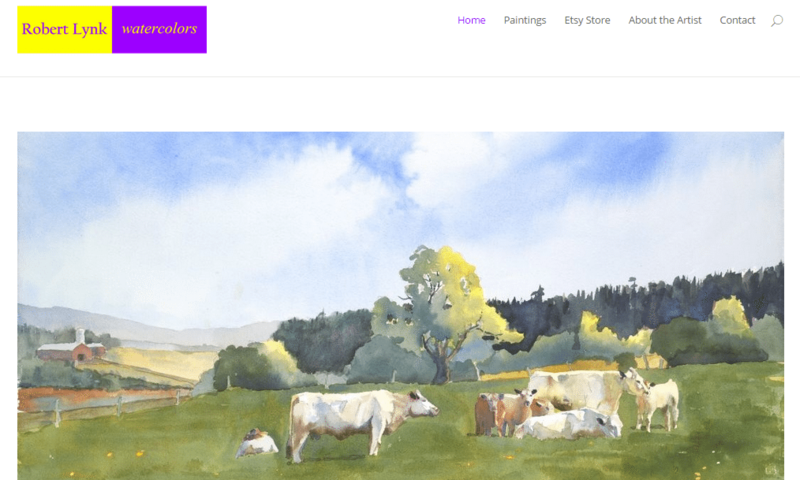 GoatCloud designed a new portfolio WordPress website for watercolor painter Robert Lynk. 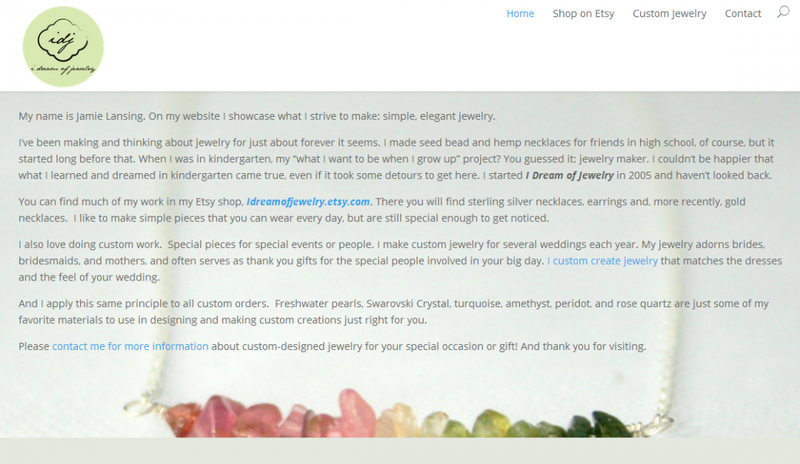 The site is simple, elegant, and mobile-ready. 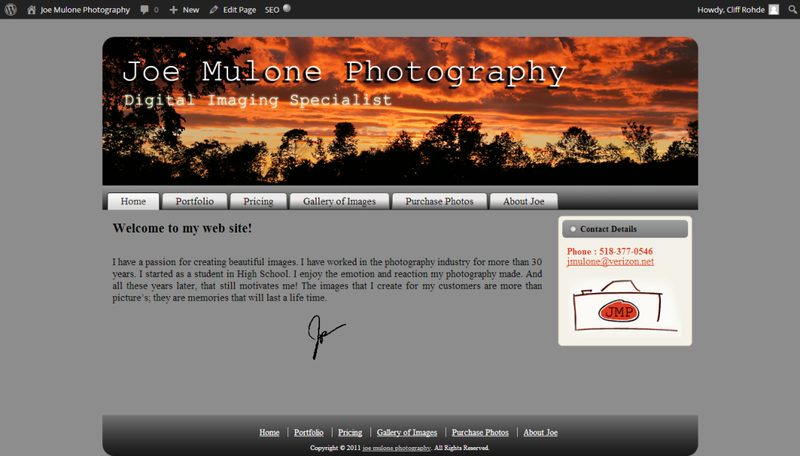 We recently overhauled the WordPress website for Scotia NY-based Joe Mulone Photography. It’s now responsive (mobile-ready), fast, secure and working!